Simplifying value-based care models and lowering spending on care delivery are key focuses for the Trump administration as it looks to shore up the Medicare trust fund, according to a senior White House official. 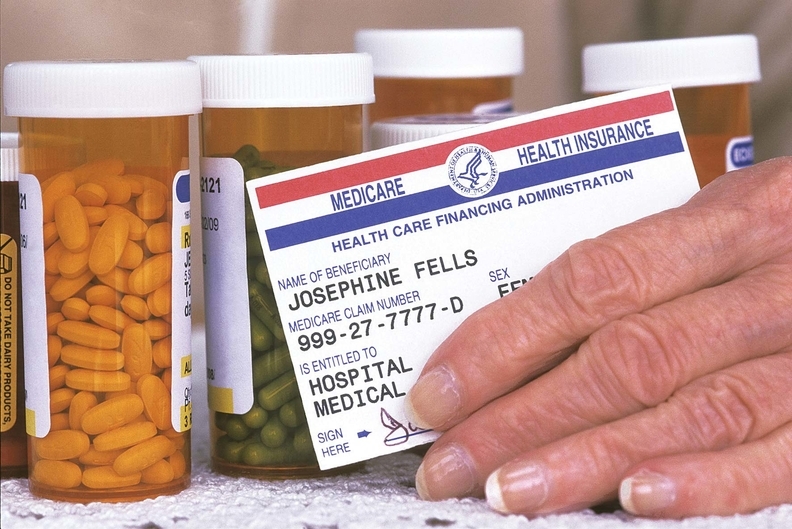 Earlier this year, the Trump administration revealed that the Medicare trust fund will be insolvent by 2026, three years earlier than last year's estimate. Government officials have touted shifting more beneficiaries to value-based pay models rather than fee for service as a way to maintain the federal health program. However, value-based models' savings have been limited so far. That could change if the federal government overhauls how models are developed, according to Joe Grogan, associate director of health programs at the White House's Office of Management and Budget. "They're too complicated and too hard to evaluate," Grogan said in a press briefing with reporters Thursday. "I can bring my whole team in and we can spend half a day, three days trying to understand how these work in the real world." Grogan believes that Adam Boehler, director of the Center for Medicare and Medicaid Innovation, is the best choice to develop new models, given his private industry experience in this field. HHS wants loosen anti-kickback statute liability to simplify the models and encourage physicians to join value-based pay arrangements. Physicians have said the Stark law makes it difficult for them to enter innovative payment arrangements because they are not susceptible to fair-market value assessment, a Stark requirement. The statute prohibits doctors from referring Medicare patients to hospitals, labs and colleagues with whom they have financial relationships unless they fall under certain exceptions. Physicians and hospitals can be found liable even if they didn't intend to violate the law, and offenses can carry significant financial penalties. HHS has a request for information out on what it can do to reduce barriers imposed by the law and the OMB is working with the agency to make sure there aren't unforeseen consequences to tweaking policy around the law. "If you were to do it in the wrong way and if it were to lead to fraud and increased utilization that's improper and isn't beneficial for the patients, it's going to have budgetary impact," Grogan said. The OMB is also developing budget ideas that will reduce spending on care delivery including services provided by hospitals, he said. President Donald Trump has given the OMB wide berth in developing budget saving ideas, with one caveat. "He said do not mess with the beneficiaries, period," Grogan said. "We are absolutely focused on that."